Newest sigelei vape meteor RDTA tank, made of stainless steel and pyrex glass, only silver color available now, can hold 4ml e juice, top refill, and side airflow adjustable design, vapers an inject the e juice from top easily, the big airflow slots on top, only rotate the top cap to adjust the airflow. 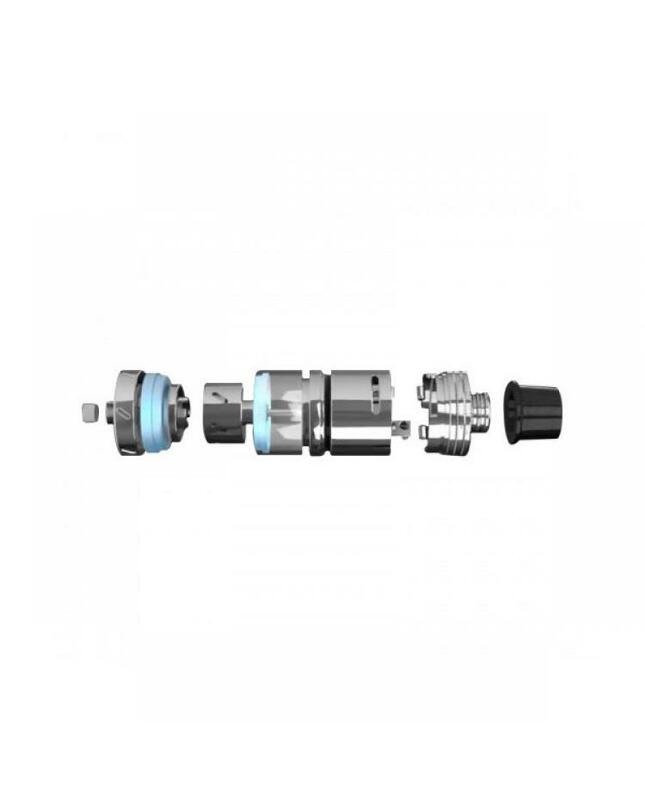 the sigelei meteor rdta tank comes with large dual rebuilding deck allow vapers to install the dual coils on it easily and quickly. 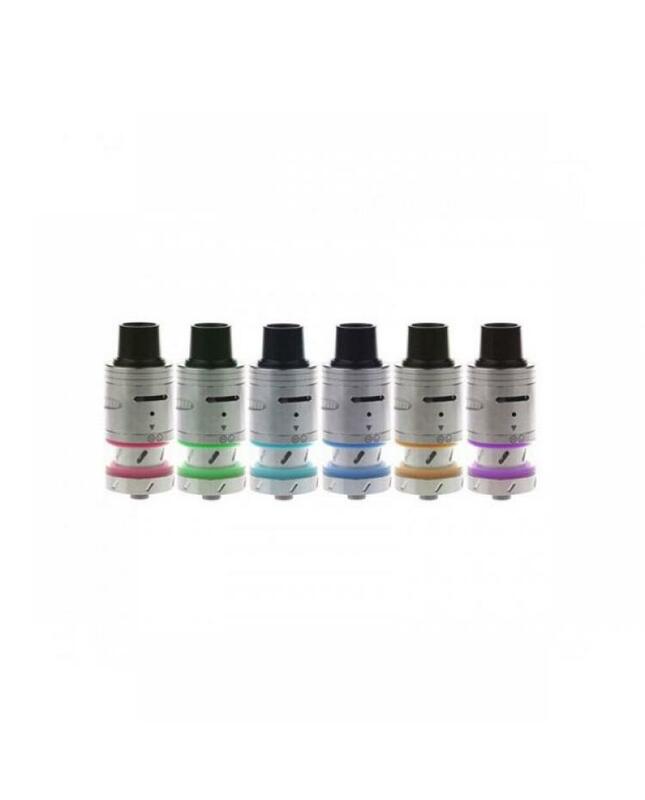 the packing comes with six different colors O-rings, vapers can change the color of o-ring to fit your kaos spectrum TC box mod. it looks great and fashionable. the meteor tank also brings you much DIY fun.